And i implemented "@angular/router" for routing with some test pages. Just for testing purpose i added some dummy data and html table for rendering the data on page1. 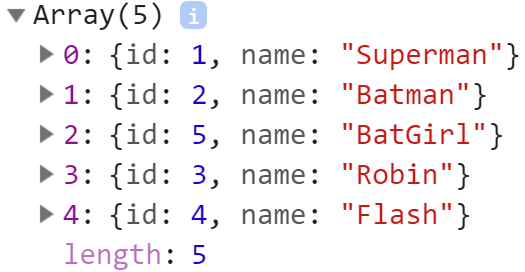 But for some reason data never get rendered by *ngFor and in console i can see that there are 5 items in array. 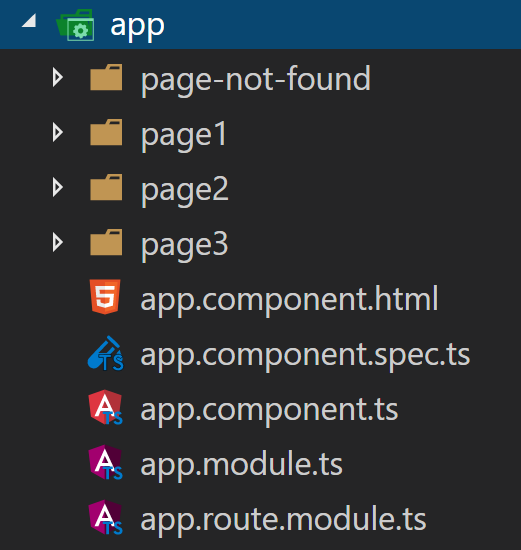 For testing further i added same code in "app.component.ts" and "app.component.html" instead. And for some reason *ngFor works fine, table get rendered. But Why dosent it work on page1 ?! 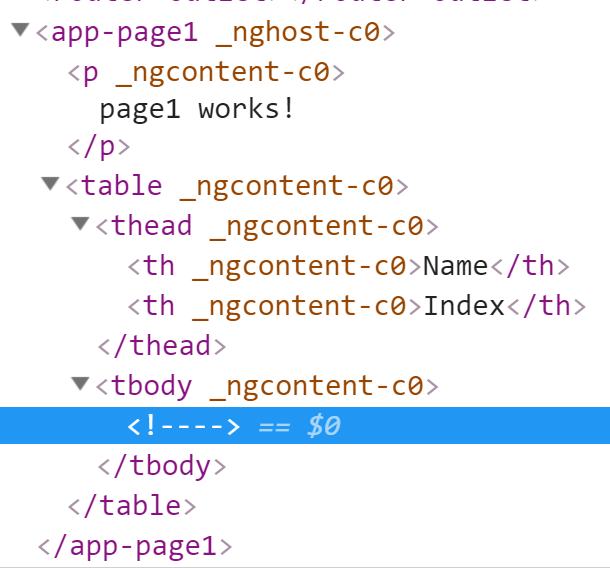 By debugging in chrome i can see that table are rendered in html for "app.component.html", but table on page1 is not rendered or displaying...?! Not the answer you're looking for? Browse other questions tagged spfx-webparts sharepoint-framework angularjs typescript or ask your own question.